Complete this basic form to have a Symmetrics Group professional discuss a workshop, keynote, or webinar event for your organization. You can expect a response within one business day. 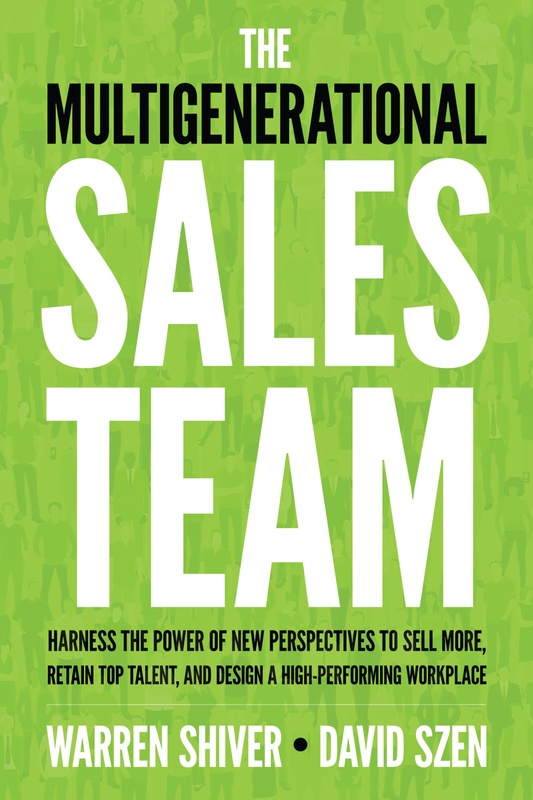 We look forward to helping you understand and overcome generational challenges within your sales organization.